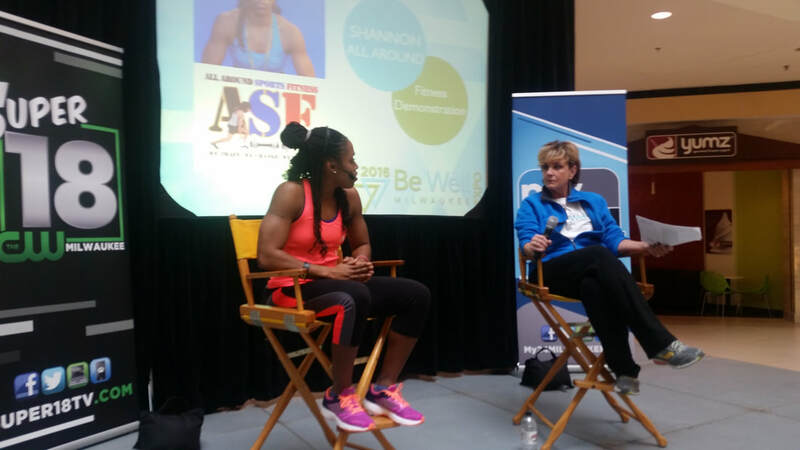 Meet the ASF President: The President of All Around Sports/Fitness, LLC (ASF), Shannon All Around, CPT, has extensive years of experience in the fields of athletics and health & fitness. 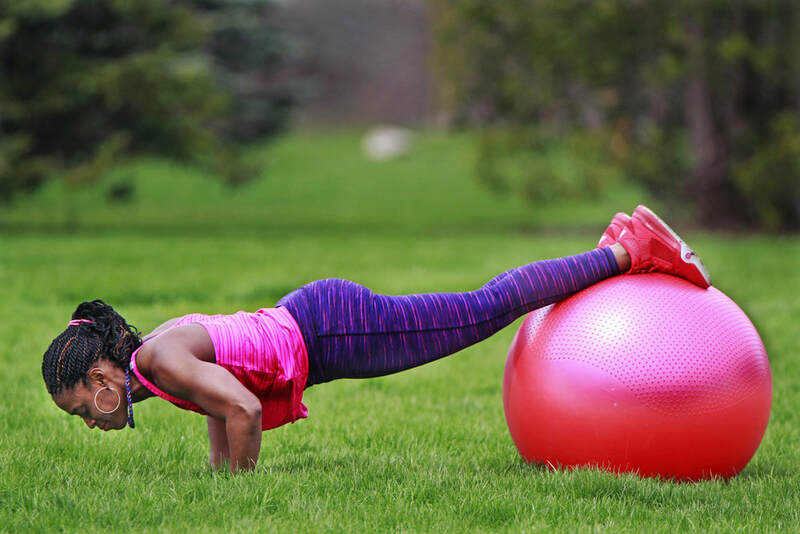 Shannon is a Certified Personal Trainer, and she has numerous years of competitive sports play as well as sports training such as skill work, strength, conditioning, and agility work. Shannon played competitive sports at the middle school, high school, and Division 1 Collegiate level. 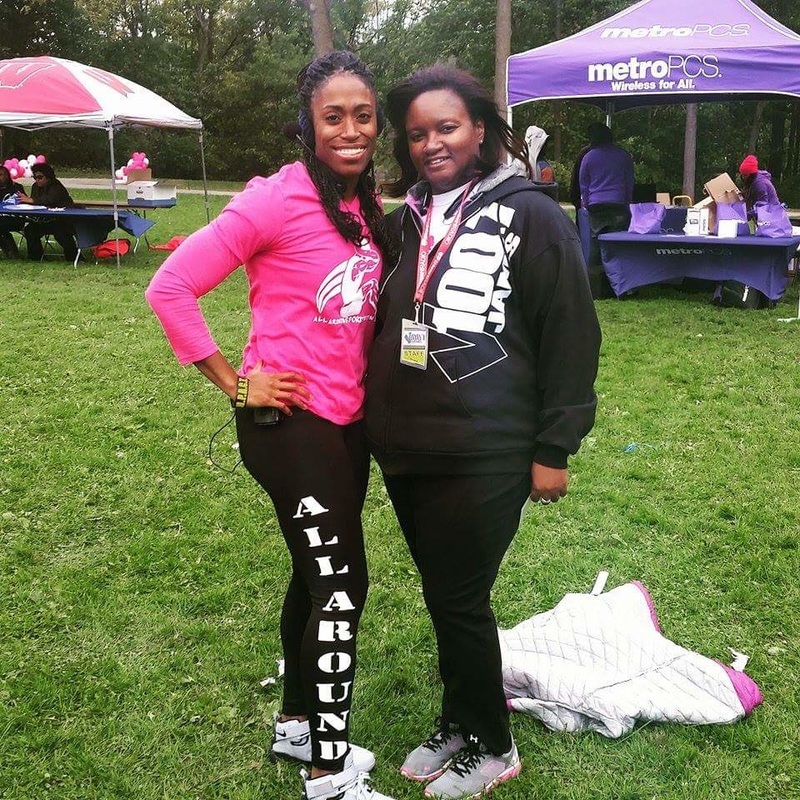 She has been training and coaching athletes for over ten years. Throughout Shannon’s coaching span the following sports were covered basketball, soccer, volleyball, track & field, and softball and each team won 1st place championships due to Shannon's guidance and expertise. Shannon is accustomed to success, and will show athletes and non-athletes alike, the proper technique to train for success. 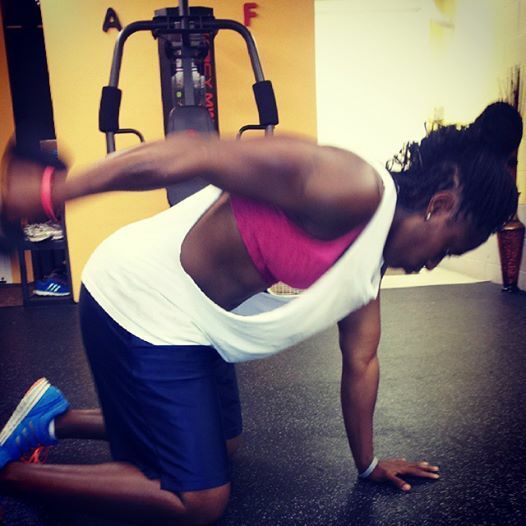 Adults and youth receive fitness training at All Around Sports Fitness. 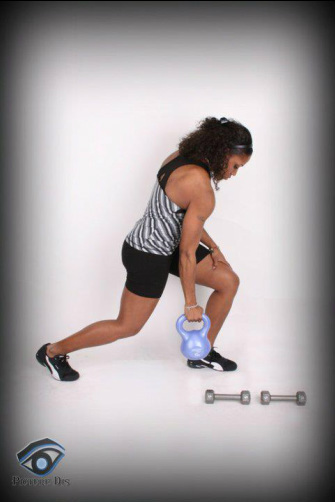 Shannon has 12 years of experience in the field of health and fitness. Many clients, eager to reach their new fitness goals, have reached out to Shannon for guidance; and were guided to their goals through strategically planned workout sessions, hard work, determination, and proper fitness techniques. Shannon has been featured in local media such as, the IOU Sports Show, Breathe Magazine, Television talk show "Our Issues Milwaukee," Hosted by Andrea Williams, the Girlfriends Lifestyle Magazine, the Milwaukee Journal/Sentinel, "In Motion," section for exercise, and the, "Milwaukee Spectrum," television talk show. Shannon has a positive attitude and a focused work ethic with all clients. The outcomes are toned bodies, flatter bellies, faster and stronger athletes, and every client has an overall healthier lifestyle. 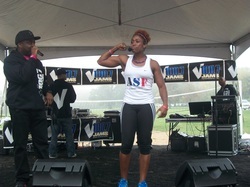 Results are the key focus at ASF! 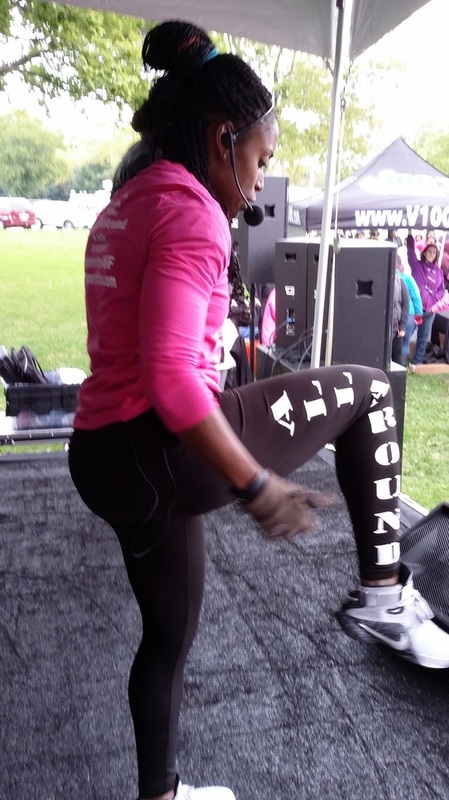 All Around Sports/Fitness LLC is based on the belief that our clients' needs are of the utmost importance. We are committed to meeting those needs. As a result, a high percentage of our business is from repeat customers and referrals. Shannon All Around speaking about Sports, Fitness, and being a woman in business on the IOU Sports show! 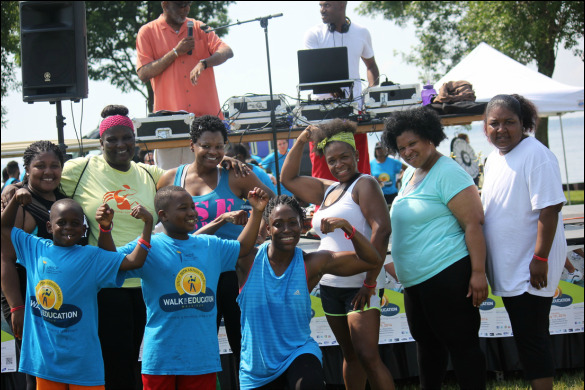 Shannon All Around and ASF warriors at the 2014 UNCF walk/run! Shannon with Leslie Grosshauser, creator of the S.W.A.T. workout. 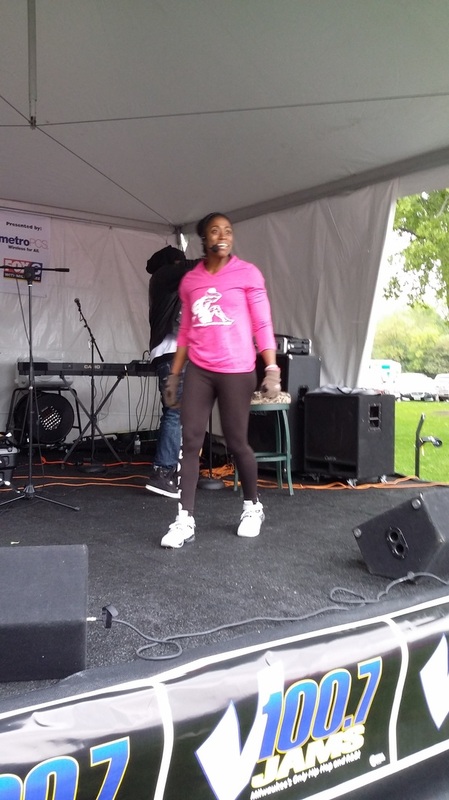 Shannon conducting the workout at the 2013 UNCF Walk/Run! 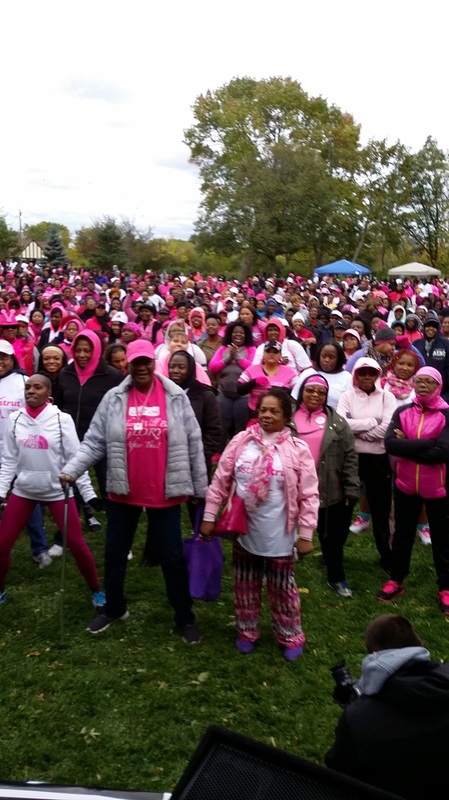 Coach Shannon having fun at the Sista Strut Breast Cancer Event 2013.